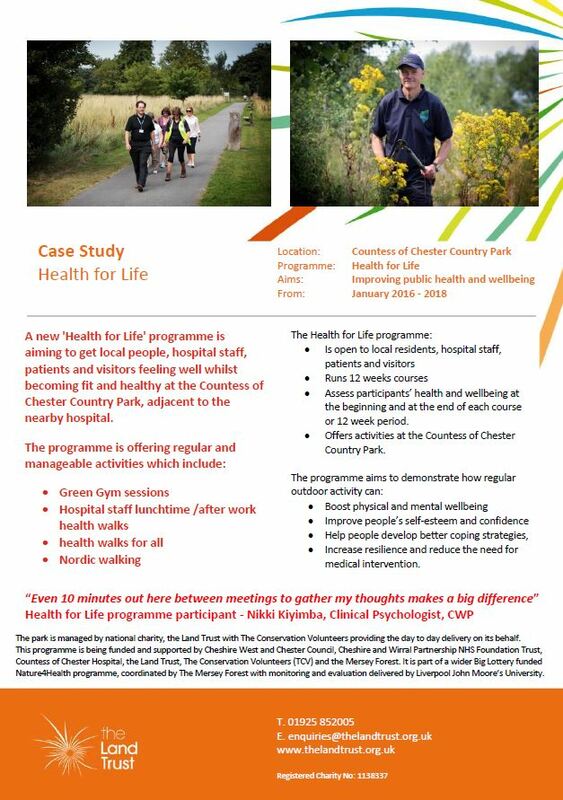 Most of our sites and parks offer health benefits by providing space for physical activities such as walking, Nordic Walking, running, Green Gym etc. 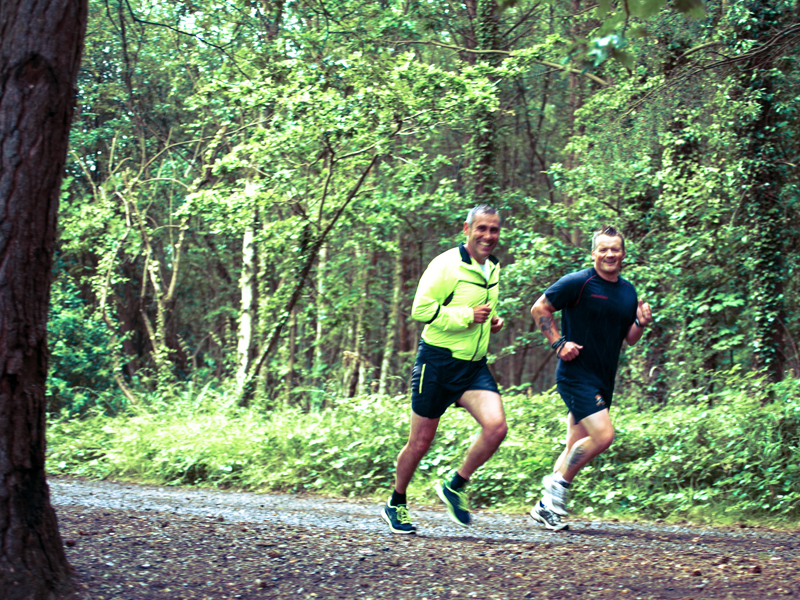 Chester parkrun takes place every Saturday at 9am at Countess of Chester Country Park. It is a 5 km challenge – you against the clock – and is free and open to all, whatever your age and whether you want to run, jog or walk. More than 1,000 different people have completed Chester parkrun since it started in July. The event is entirely organised by volunteers – around 16 people help out each week – so you can still get involved even if running isn’t your thing. Visit the Chester parkrun page for more information. 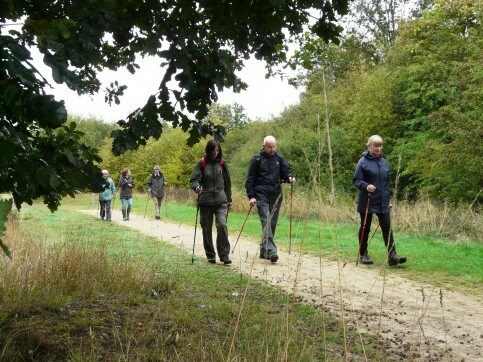 We have a collection of walks from sites across the country, from the twenty minute walk with the dog around Avenue Washlands in Derbyshire to the two hour ramble along the historic old railway lines of Rabbit Ings. There’s a walk for everyone, regardless of age, ability or fitness level because we believe that access to good quality, connected networks and green spaces should be inclusive. Wander along the Colourful Coast in Whitehaven, admiring the wildflowers and birds and immerse yourself in the rich mining history of the area. Cruise around The Crusher in Monkton Community Woodland in Tyneside, admiring the striking sculptures along the way or pull on your boots, pack a hearty lunch and take yourself away to Kiverton Community Woodland in Doncaster for a few hours. 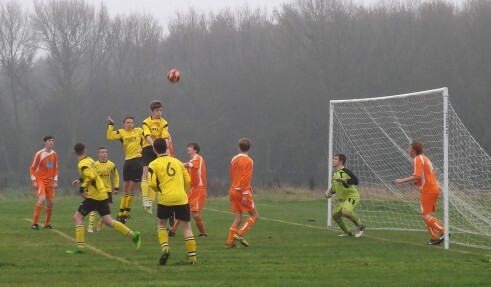 Some of our sites have formal sports facilities such as sports fields and direct links with other sports and health organisations. Check out our events page to see what’s available near you. Our performance is reported each year in our Annual Report and Accounts. 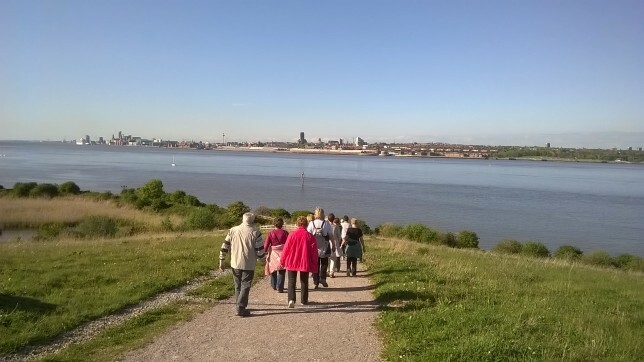 Health walkers at The Land Trust’s Merseyside site, Port Sunlight River Park. Walking briskly for up to 30 minutes can help prevent and control high blood pressure that can cause strokes – reducing your risk by up to 27% (The Stroke Association). 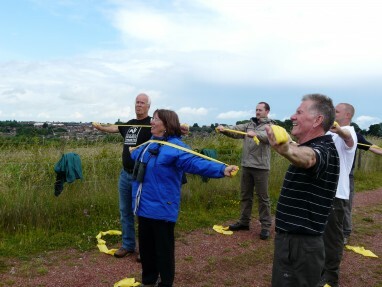 In 2015/16, nearly 15,000 people took part in health activities on our sites including woodland workouts, Green Gyms, Nordic walking, Thai Chi and buggy fit.